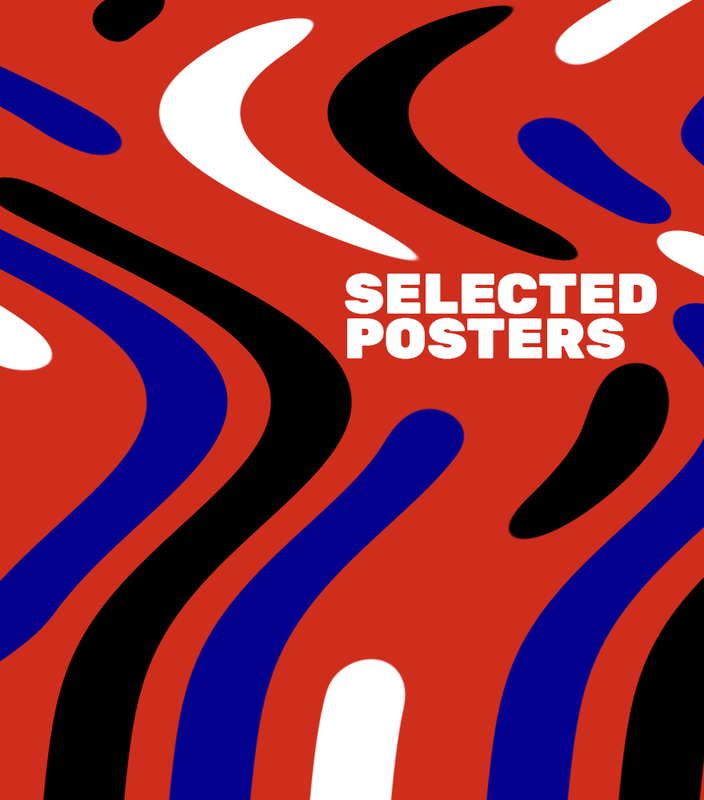 Small selections of posters I’ve done in the last year and a half. Some of these posters are for promotional uses, while others are personal projects. 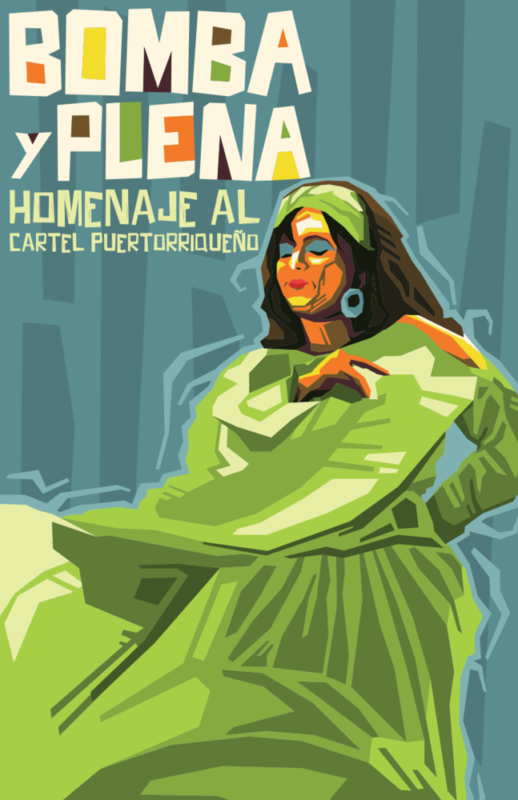 XENOFOBIA is part of the first exhibition by “La Nueva Era de Cartelistas Puertorriqueños”. 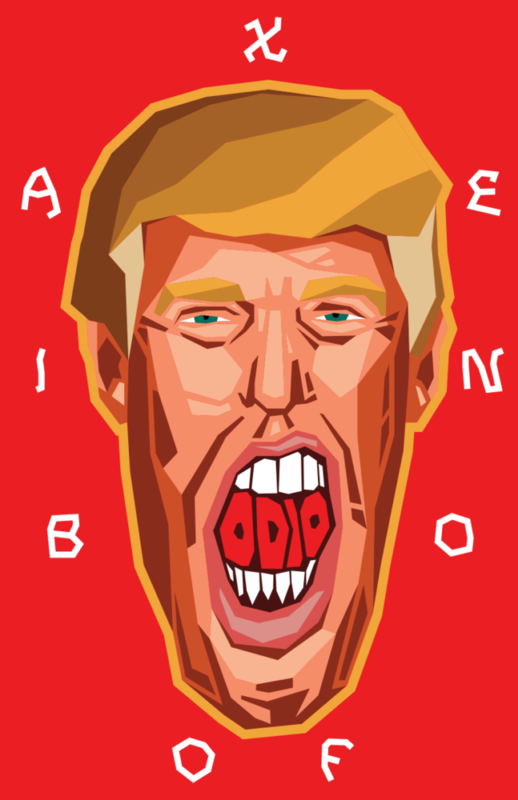 The purpose of the exhibition was to communicate the frustration of the Hispanic community in the face of the comments made by the now president of the United States. 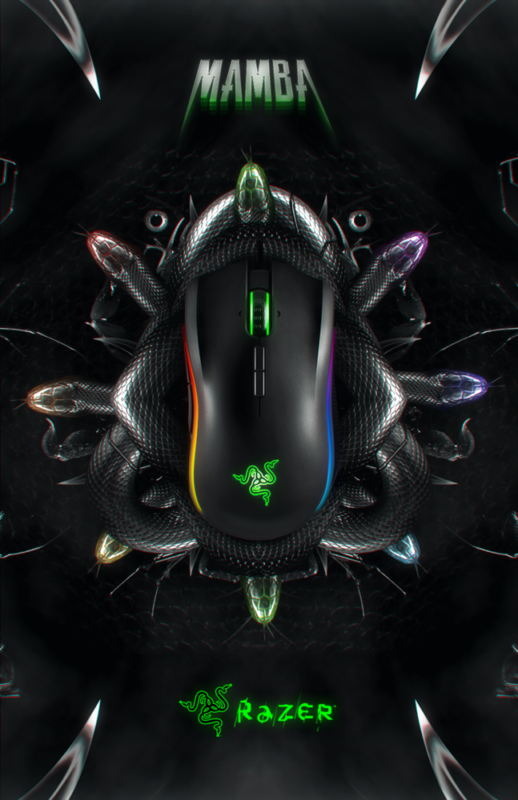 Promotional poster for Razer’s Mamba mouse. The design was created for a contest in which I was granted the 1st place. “Freedom” is a re-imagination of a piece I designed a couple of years ago titled “Hyper Abortus”. 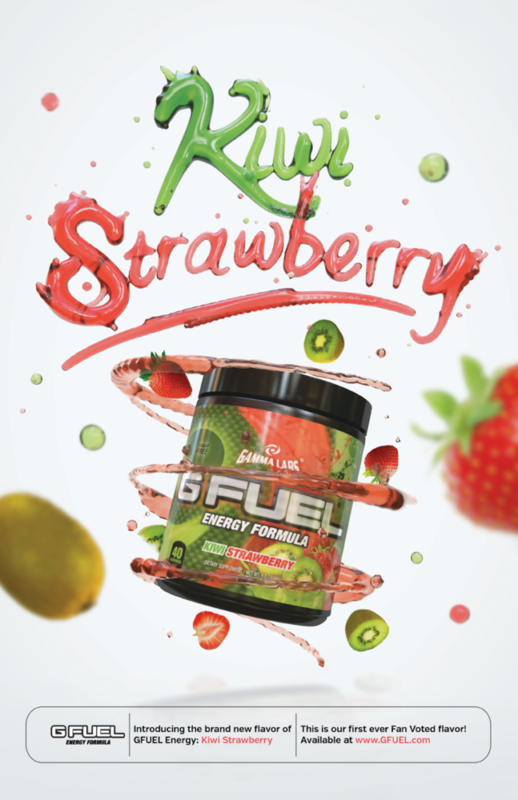 In 2016 I participated in a contest hosted by GFUEL Energy Drink to design a promotional poster for their new flavor, Kiwi Strawberry. I was granted the first place and later on I got sponsored by the company. “Bomba Y Plena” is an homage to the golden age of Puertorican posters. 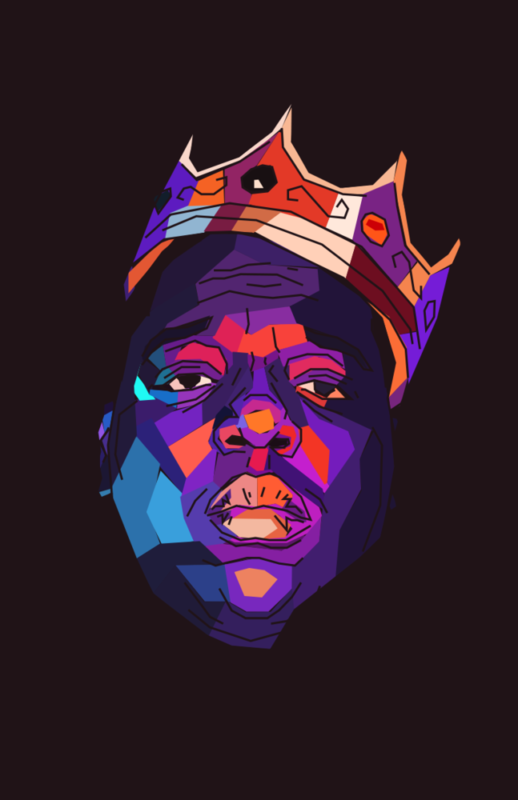 Tribute to the great Notorious BIG.